Valencia Fort Building is a photograph by John Hughes which was uploaded on April 7th, 2019. 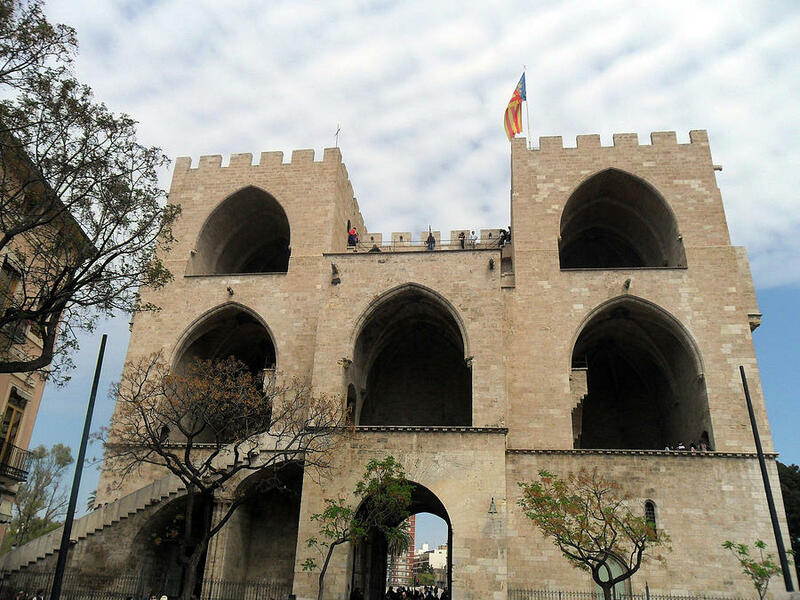 Valencia on the east coast of Spain, is the capital of the autonomous community of Valencia and the third-largest city in Spain after Madrid and Barcelona, with around 800,000 inhabitants in the administrative centre. Its urban area extends beyond the administrative city limits with a population of around 1.6 million people. 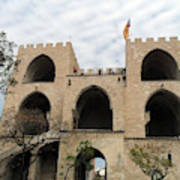 Valencia is Spain's third largest metropolitan area, with a population ranging from 1.7 to 2.5 million depending on how the metropolitan area is defined. 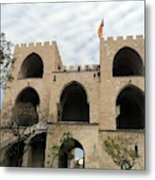 Many thanks for featuring my image Valencia Fort Building in the Your Very Best Photography Group, John. Tatiana, many thanks for featuring my image Valencia Fort Building in the Travel Art Group, John. 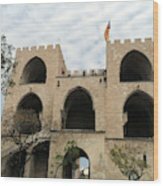 John, many thanks for featuring my image Valencia Fort Building in the Images That Excite You Group, John.